It's been awhile since I last did a food or drink post but here it is! This time, it's on one of the (fairly) new openings in Northern Quarter and let me tell you something... I love it so much I've eaten here once every week since I got back from my holidays and it has easily become one of my favourites. 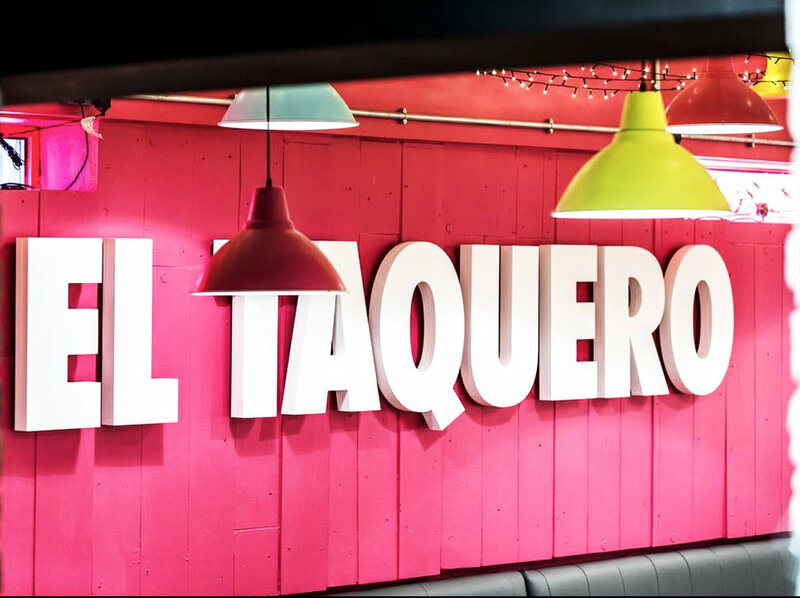 Located just behind Solita on Back Turner Street in NQ, El Taquero is a Mexican taqueria that offers freshly made tacos and quesadillas using 100% Mexican corn tortilla flour imported from - you guessed it - Mexico! El Taquero opened during August last year so this taco joint is fairly new in town. They've received average to good reviews from Manchester based food sites and newspapers but I've been here twice before all my travels to Asia and now twice since I got back and I honestly think it beats a lot of the other taco places in the area. Although it doesn't look like it in the picture above, El Taquero's guacamole is fresh, tasty and comes in a healthy portion that's perfect for the amount of tortilla chips given - none of those 'I have to ration my guac' situation. As for the tinga tacos... there's just so much flavour from the shredded chicken! The meat were packed full of spices and it oozed a delicious type of heat that leaves you with a warm, tingly aftertaste in your stomach. Oh and I also got to taste the conchinita pibil taco (not pictured, £9) which featured slow cooked shredded pork in axiote and orange topped with spiced pickled red onion. I think the conchinita pibil tasted even better than the tinga tacos because the pork + axiote + orange combo were just a perfect pairing and had zero heat in comparison which is a dream for someone like me who can't take any heat at all 🙃. Our server was fantastic, nice and super friendly with us. We got to know that she's from Mexico herself and the food here at El Taquero is as close as it gets to the taste from back home. She was so nice that she even explained the different cooking process for the different sauces when we asked about it. El Taquero's decor is very grammable and I especially dig their neon lights! 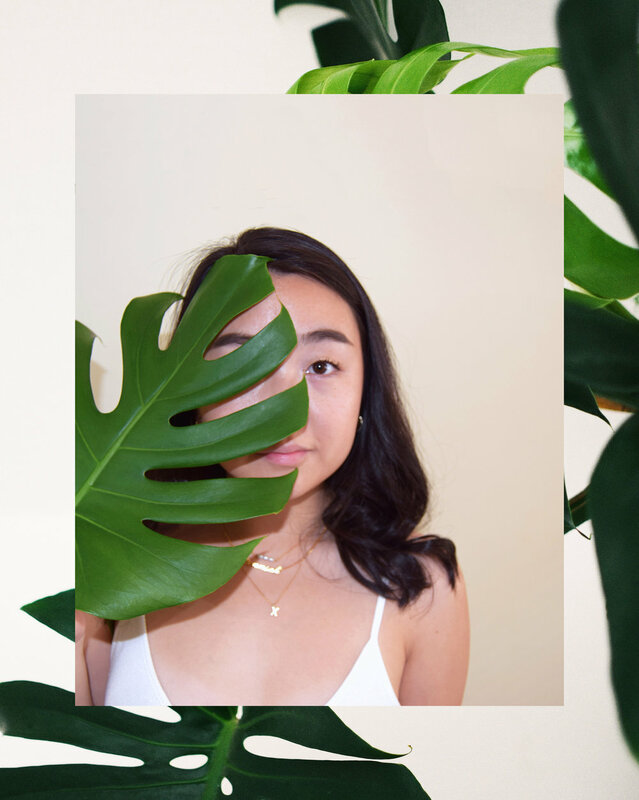 They have a large wall filled with fake leaves that's real pretty as a backdrop to a picture if you're that type of person lol. While inside, you can expect a very-relaxed environment with the choice of booth seats or bar-styled seatings on the ground floor and additional seatings downstairs. Their lunchtime deals are the best cause you can get 3 tacos + a side of rice and beans for only £6! Buuuuuuut their normal ala carte menus are pretty damn good too because they're a sizeable portion and they're really darn tasty.